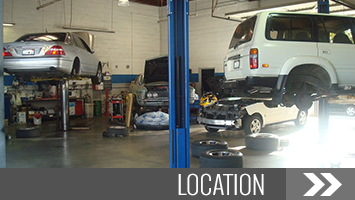 Get your car running smoothly in no time with a visit to Media City Auto Repair. The most important thing you can do to keep the value of your vehicle is to bring it in for regular maintenance and at the first sign of trouble. This will save you big down the road. 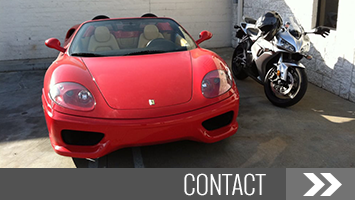 Visit our auto repair shop in Burbank, California, for transmission service, oil changes, and brake repair. We're near the Burbank Mall at the intersection of Victory and Magnolia. Contact us for directions. We are your Lexus ™, Toyota ™, and import specialists. 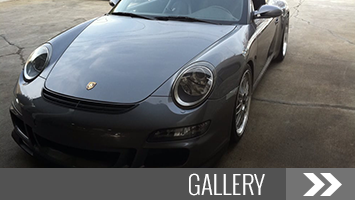 Call our auto repair shop for more information.